Pasties are thought to have been around in Cornwall since the 14th century, so it’s only natural then that the Cornish have become rather attached to them. Originally a good, calorie-filled, transportable meal for hungry workers – possibly even the first real ‘convenience’ food – it would have contained cheap ingredients such as potato, swede and onion without the succulent meat that is included today. That came later as people became bigger meat eaters and pasties became more widely eaten. 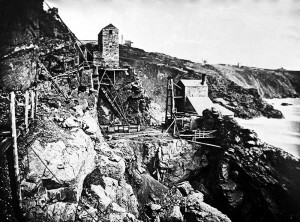 It was the advent of Cornish mining in the 19th century that really brought the pasty into its own and made it an important part of the life of so many Cornish families. Pasties were taken down the mines by the adults and children who worked there; the shape and size made them ideal for carrying, and they became the staple for the daily ‘crib’ or ‘croust’ – Cornish dialect for a bite to eat, usually taken mid-morning. It is thought that the miners gave the pasty its distinctive D shape too – the crust became a handle, which was discarded to prevent contaminating the food with grubby, possibly arsenic-ridden hands. 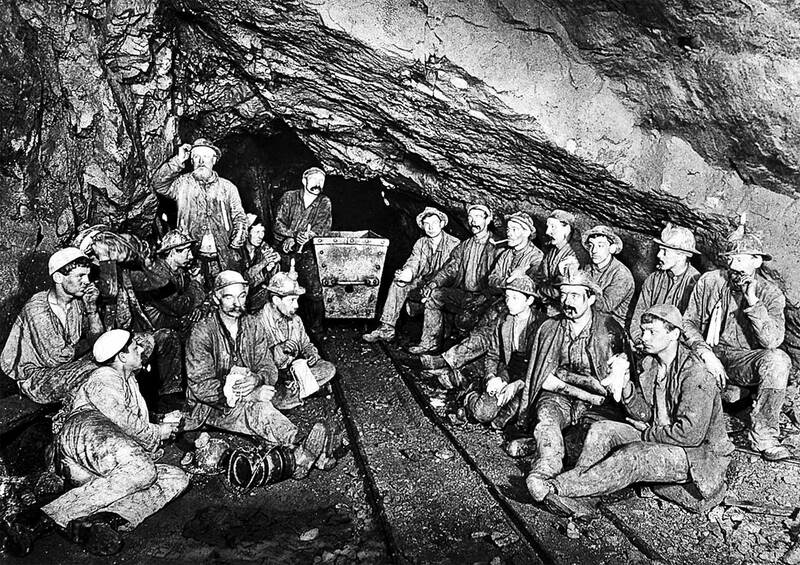 Others will dispute this, arguing that miners ate their pasties wrapped in muslin or paper bags so that they could enjoy every last bit, as we do today. For many families, pasty-making was a daily task and recipes were passed from mothers to daughters, rarely written down. Producing a magic pasty takes a certain knack and many cooks take so much pride in theirs, that not many will share their recipes. Some have even been known to take them to the grave, refusing to pass them on even to their offspring.